Of all the countries to have never held a grand prix, the fact that Finland is one of them is perhaps the most unusual omission. After all, successful Finnish drivers have been almost a constant on the grid for decades. Keke Rosberg blazed the trail for success in the 1980s, then there was Mika Hakkinen in the 1990s and early 2000s before Kimi Raikkonen started flying the flag for, well, most of this century so far. 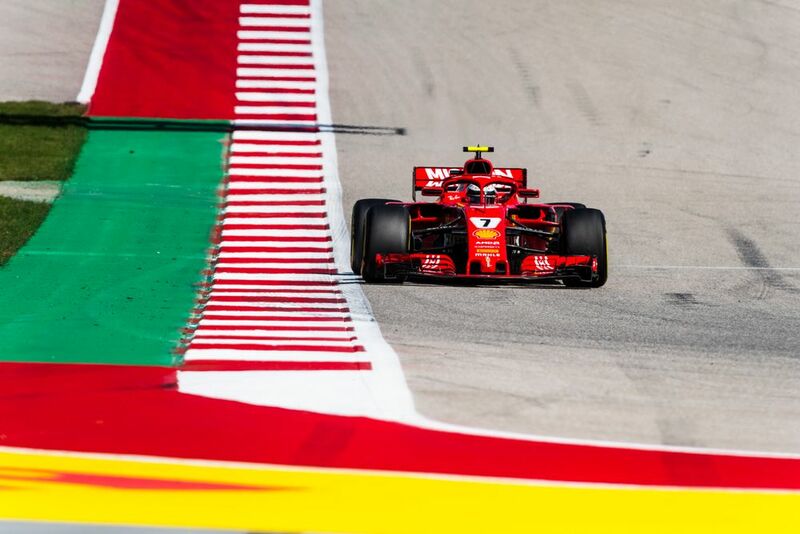 Throw in the odd wins for Heikki Kovalainen and Valtteri Bottas and you’re at a point where F1 without a successful Finn would feel as wrong as a season without a British Grand Prix. Usually, F1 trips over itself to capitalise on the success of a nation - there were two races in Germany for much of the Michael Schumacher era, and Fernando Alonso’s success inspired the addition of a second Spanish location. So why hasn’t Finland - for all of its successful drivers - even got one race on the calendar? If all goes well, that could be about to change. 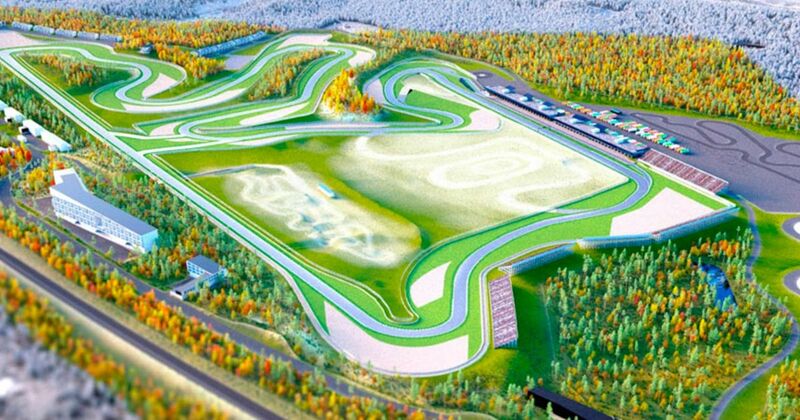 A new circuit, the Kymi Ring, will host a MotoGP event from 2020 and since the track will be built to an FIA Grade 1 standard, why shouldn’t it be able to host F1, too? Although initially ruled out on the grounds of being too expensive, curiosity seems to have got the better of Finnish governing body, AKK-Motorsport, as it has applied for government funding to investigate what it would take to finally bring Formula 1 to Finland. Don’t get too excited yet as there are all sorts of rumoured races which never come to fruition. In recent times Denmark and Miami spring to mind, and at the moment nobody is really sure if a Dutch GP at Zandvoort is a genuine possibility or just wishful thinking. The idea of having a Finnish GP seems long overdue, though. If there’s one potential new race that we’d like to see become a reality, it’s this one.